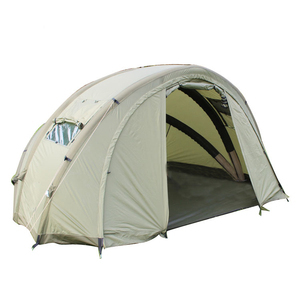 New arrival camping gear tent one man bivvy tent Features: Size:200*120*100cm Folding beach tent Materials:170T polyester,PA 300mm Frame:4.9mm fibre glass poles Packing Details: Carton Size:45*45*25 CM Q'ty/CTN:20 PCS G.W./N.W. Moreover ,as a leading Wholesaler of outdoor products,we could supply all series of outdoor products for our customers come worldwide,such as sleeping bag,backpack,camping mat,BBQ, folding chair, folding table etc. If you have any demand of tent,sleeping bag,backpack,camping mat,folding chair, folding table or some other outdoor items,please feel free to contact us now,we would respond quickly ! Kunshan Bolante International Trade Co., Ltd.
Then, use the pegs to fix the rope to the ground. Fold the tent cloth according to the size of the bag bottom . Put the tent cloth and accessories into the bag in order. Our goal, your request is our service goal. Your develope is our happiness. And your need is what we will provide. 5. Can I add or delete items from my order if I change my mind 9 Yes,but you need to tell me asap. 6. Can I get the pre-production sample 9 Yes, we will send you pp sample, after you confirm, then we will start production. 7. How can you guarantee the production quality 9 We have our own inspection team to follow the order from start. 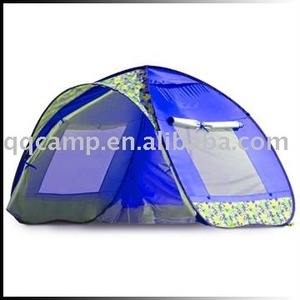 Ningbo Showin Import & Export Co., Ltd.
Alibaba.com offers 96 1 man bivvy tent products. About 15% of these are tents. 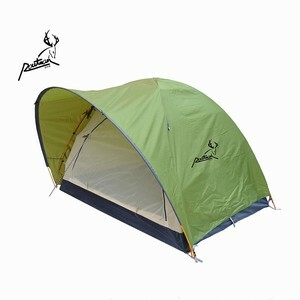 There are 16 1 man bivvy tent suppliers, mainly located in Asia. 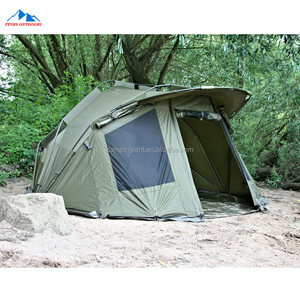 The top supplying country is China (Mainland), which supply 100% of 1 man bivvy tent respectively. 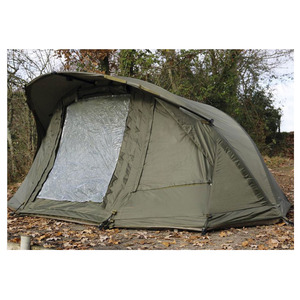  man bivvy tent products are most popular in Western Europe, North America, and Eastern Europe.